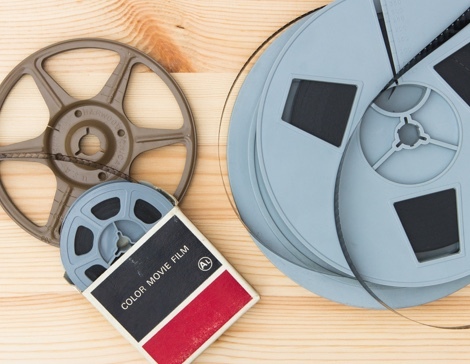 Transfer your memories to DVD and digital formats today. 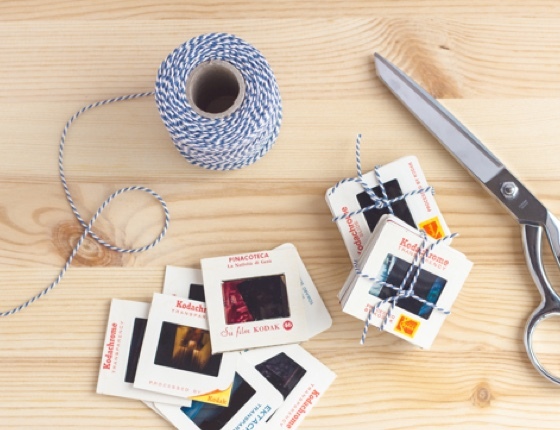 Do More with Your Cherished Memories. Your memories on old media types are slowly deteriorating with time. 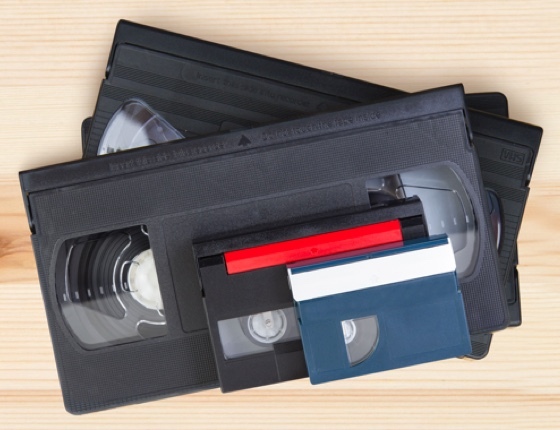 Transfer them to DVD and digital today to preserve and enjoy them. 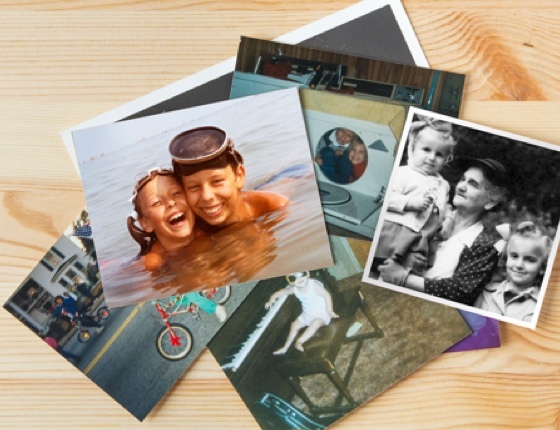 Having memories in digital formats make them easily accessible, so you can share with friends and family anytime, anywhere.